Here at Liar’s Lake we have always raised a variety of critters. Although we have greatly reduced our numbers and species we still do have a varied group. This being spring it is baby season so our annual Easter Egg hunt for new arrivals has begun. 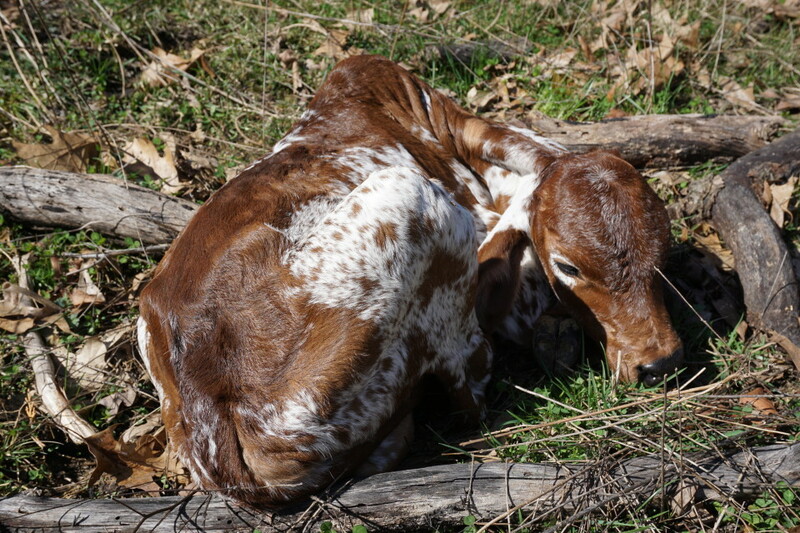 Todays addition is a beautiful brahma heifer.